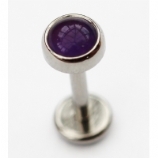 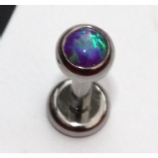 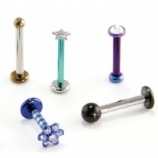 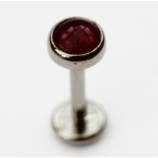 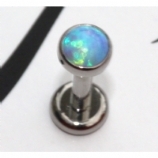 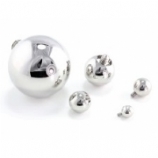 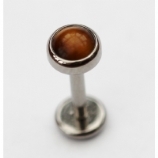 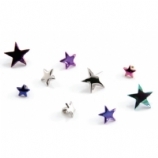 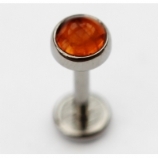 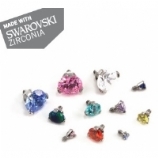 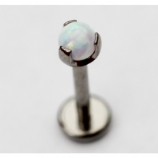 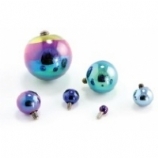 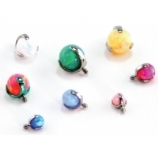 Labret ends are sold separately with no ball, to enable you to create your own jewellery. 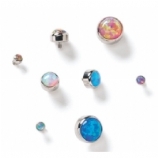 Threaded ends are interchangeable with all IS jewellery of the same gauge so you can mix and match and change up your piercings without needing to buy all new jewellery. 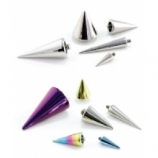 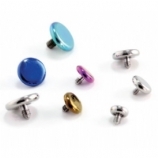 Pick your style, pick your titanium colour, pick your jewels - everything is customisable. 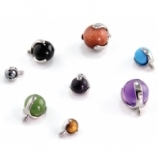 Place your order for your product, then contact us by e-mail with your colour and size choices. 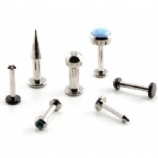 Due to the vast array of options, these are custom order pieces with an average delivery estimate of 8 weeks, although this will vary and during busier periods it will take longer for items to be produced.